The universe is waiting for you to step out of the ordinary and be a little EXTRA! Do what makes you happy and let the world see it. You are the next change agent, role model, go-getter, etc. It’s your time! The time is right! The time is NOW! Don’t Keep Calm! 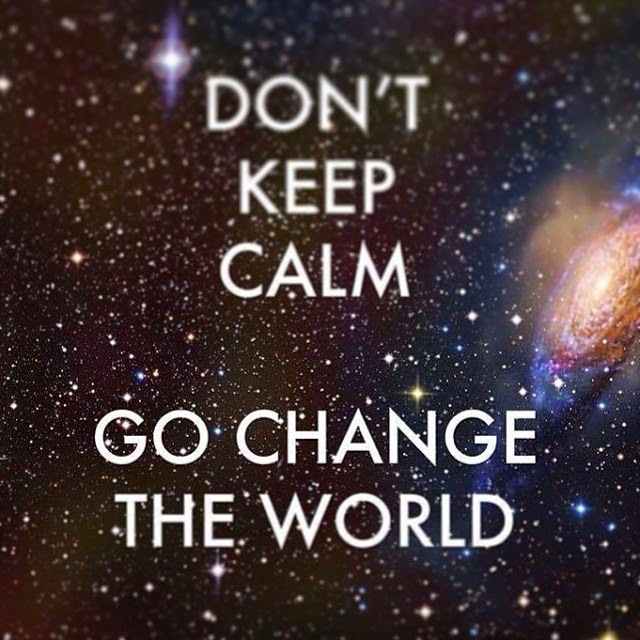 You have a world to change…..GO!